April is the perfect time to plan a long vacation as it is known to be ideal in terms of weather conditions across the globe whilst offering plenty of opportunities to explore and understand the culture through events and festivals. Since most of the world is not so far away from the USA, we are bringing the Australian continent close to you. The sprawling chunk of massive land comprising great reefs, modern culture, exquisite lifestyle, extravagant nightlife and spellbinding natural beauty, Australia is nothing less than a world within itself. So, here we are without any more suspense, bringing to you the list of best cities in Australia to visit in April that will surely give you the most memorable getaway experience of your life. 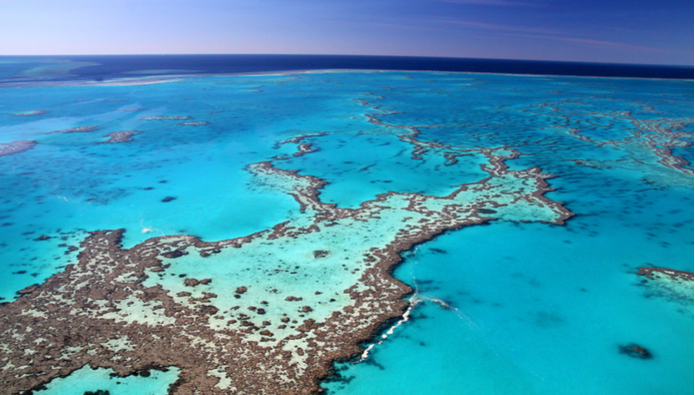 The one thing Australia is famous for apart from its draught beer is the Great Barrier Reef. The wonderful organism in the marines off the coast of Australia mainland, Great Barrier Reef is the most significant, promising and outstanding attraction in the region and those who have studied this part of Australia a lot are aware of the fact that April is the ideal time to visit here. Not only the fewer crowd will leave this place available for you, the perfect weather conditions with warm waters will let you explore the marine life without any hassle. Additionally, the calm surroundings with loads of picturesque natural settings will give you a wonderfully laid-back getaway experience that is extremely rare to be found elsewhere. Many people find the Northern Territory of Australia the home of the famous Australian city Darwin, but there are plenty of more spectacular places that you can visit whilst exploring this part of Australia and one of them is the gorgeous Red Centre. 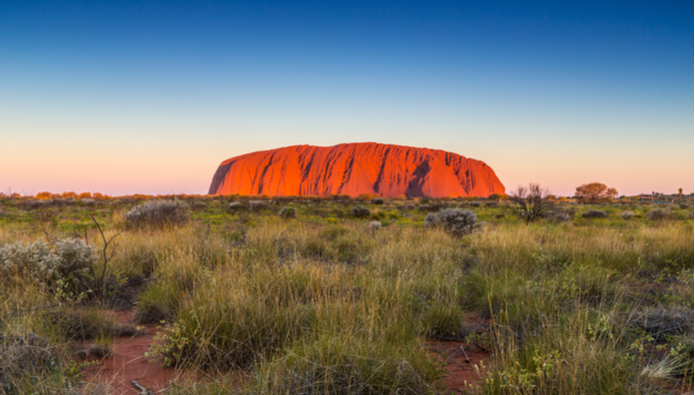 Famous for being the home of the renowned Ayers Rock, this place is widely visited by tourists who enjoy discovering the desert parks. The hot air balloon ride in here is the biggest highlight which becomes even more picturesque in the month of April. The Australian deserts in this part of the region are really mind-blowing and can give ample of adventurous experiences all together to the tourists. Additionally, the nearby resort towns from the Red Centre are the perfect place to spend a weekend and have some quality experiences of the modern lifestyle of Australia. 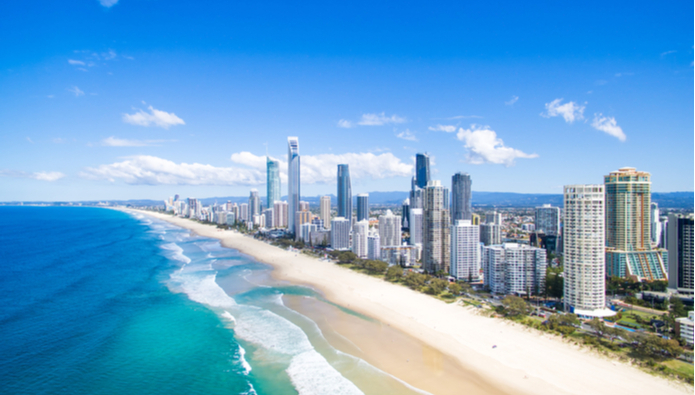 Not so far away from the picturesque city of Brisbane, the charming coastal town of Gold Coast is something that one must visit at least once in the lifetime. The sprawling cityscape sitting right next to the gorgeous sandy beaches is perfect for a remarkable trip to the Australia. The month of April is also a perfect time to visit here as most of the tourist’s head towards the up north and catch some sunny days with bright sky. Additionally, the beaches will be right for you to interest self into many adventurous activities including snorkeling, surfing, sailing and so on. Not to forget the exquisite nightlife available at the fantastic resorts and beaches available for the tourists that will be just amazing to enjoy with your near and dear ones. 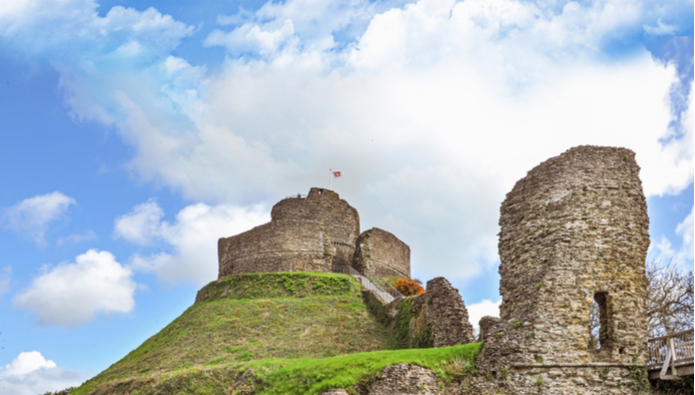 Many people don’t find Australian cities perfect for historic exploration and if you too think the same, then you must fly your way to the Tasmania and visit the picturesque settlement of Launceston. The sprawling city that has been nestled around the Cataract Gorge, Launceston has been the home of many superlative attractions and giving tourists a place perfect to understand the rich history with modern lifestyle. The laid-back culture here is simply astonishing and if you love to be surrounded by the superlative variety of landscapes and fantastic architecture, Australia has plenty of it to share with you in Launceston. 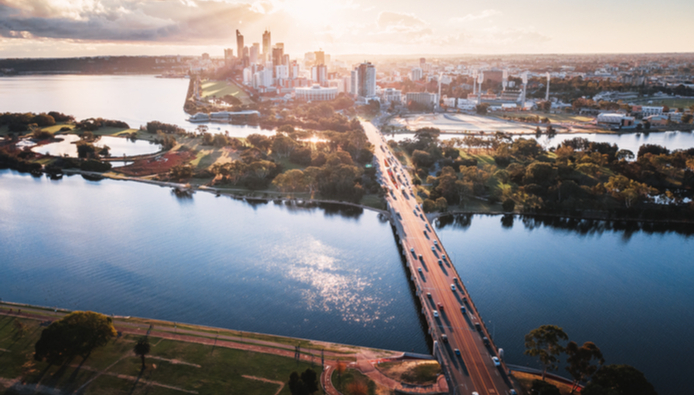 Probably one of the most desired getaway destinations in the entire Australian continent, Perth is a widely popular place among tourists from every part of the world. The April month is known to be the ideal time among frequent travelers and traveling experts as the weather conditions remain absolutely perfect where the land temperature will hover around 65-degree Fahrenheit and waters are around 75-degree Fahrenheit that makes it perfect to explore and experience every bit of the city. The remarkable beaches of Perth are also quite popular among surfers and April month is known to be the perfect time for some quality surfing experience. Additionally, the outdoors apart from the beaches are wide available to explore and you can go for hiking trails for some beautiful experiences. Since the weather conditions in Australia are opposite to the North America, it is easy to understand that April is the perfect time to witness the summers going away and winters covering the entire plateau. Hence, it makes it perfect for some quality experiences of exploring the everlasting range of scenic attractions. 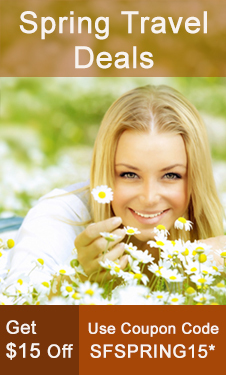 So, if you really think you will enjoy the best of your vacations whilst spent in Australia, then book your international flights to Australia with SmartFares and pour in great savings in your pockets whilst savoring on the endless temptations and splendid delights this massive country has to offer.